Back in September, you may have seen a review I did for the debut single release from UK singer-songwriter Bethan Lees. Time has flown by, and those warm post festival summer days seem like a distant memory as I sit here writing with the rain hammering down on a particularly cold November evening. 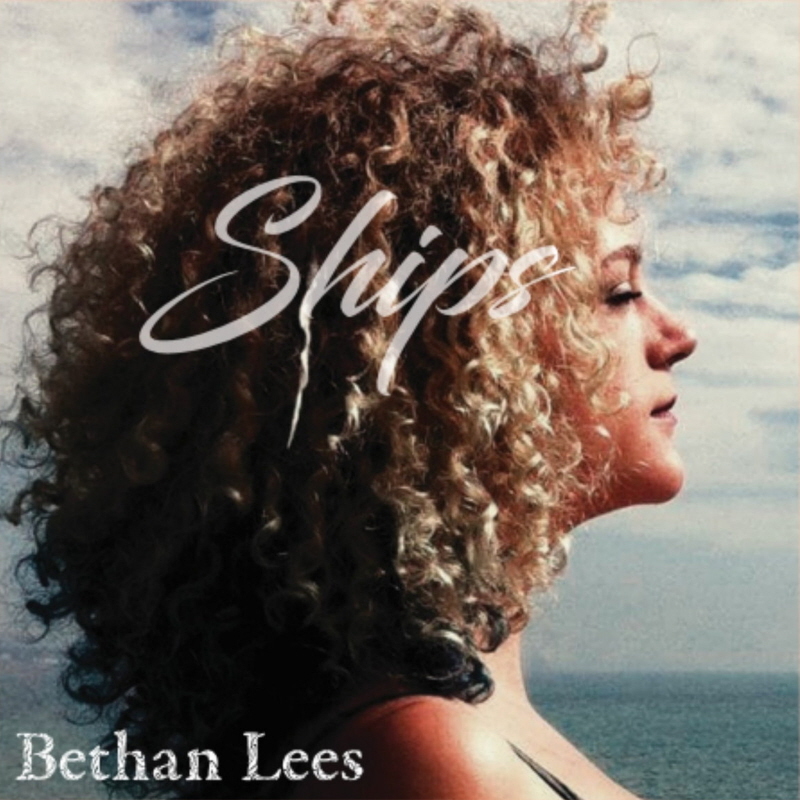 But November is the month I have waited for if only to get my hands on the new Bethan Lees EP release, Ships, which is out 25th November on Folkstock Records. First and foremost you notice the voice. What a voice! Sometimes sweet and cheeky, and at others, ghostly and ethereal. A slightly husky, whispering tone comprised of such unique melodic tones that it makes the hairs stand up on the back of your neck. This is a young voice with a depth of maturity that at times seems to channel veteran blues or jazz singers from the past. It is unaffected and not forced, and this naturalness makes her such a pleasure to listen to. There is a small arrangement for each song based around her guitar and voice. A little bit of drums and double bass, some eerie cello on her title track “Ships,” just enough to colour the songs. To be honest, I think they would have stood up on their own with just her voice and guitar, such is the strength of the material and performance. Maybe this would have brought out even more of the intimacy of her delivery; sometimes when she sings it is like a ghost whispering in your ear. That said, the EP is a great opportunity to hear the embryonic magic of what I believe Bethan will continue to produce. She has a rare talent, and I believe from what I’ve heard so far she stands uniquely poised for some exciting times ahead. 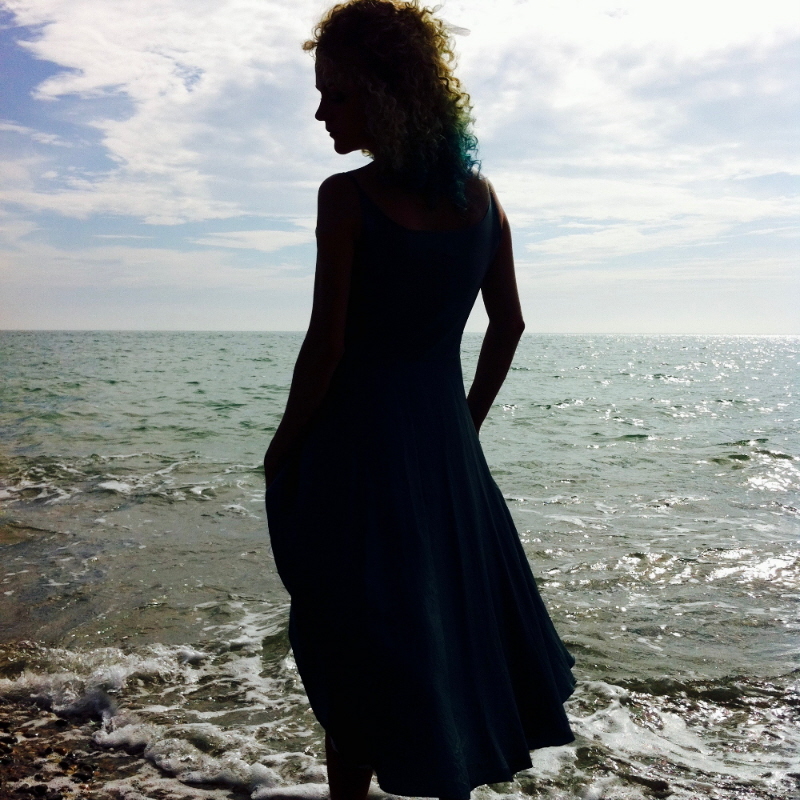 On December 15th, she is launching her EP with a live performance at The Lamb Inn, Lewes, East Sussex. She is going to be joined by a few of her musical friends, and I would think it will be a fine evening to show off her talents playing tracks from the EP plus even more of her new material. Catch up with her activity on Facebook or on Twitter. This entry was posted in Album Reviews and tagged Album Review, Bethan Lees, James Morris. Bookmark the permalink.